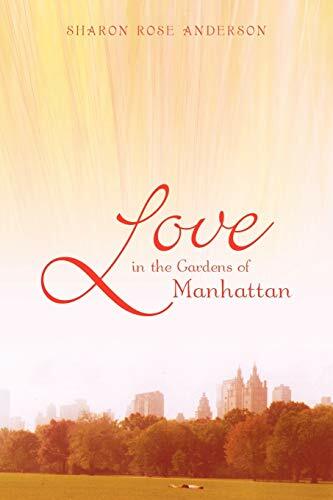 Israeli pianist, Miranda, facing divorce after a long marriage, becomes a glamorous pianist in a New York garden cafe. Her husband, Hal, returns with his muslim lover to his life as an oil prince in Saudi Arabia. Each evening, Miranda transforms sadness into laughter with her Betty Boop routine. Dressed in the black, spiked wig and red, satin gown of the classic funny girl, Miranda plays and sings Helen Kane's famous songs. Into this glitzy world walks a handsome stranger. It is love at first sight, but conflicts explode since Dak's knowledge of music extends to naming his dog Beethoven. His wife seeks his financial ruination. His down home family and angry, teenage daughter try to destroy the couple's relationship, and Miranda's grown children plot to bring her home. Dak lands a job in Taiwan, and Miranda follows. After a gallant attempt to adjust to the culture and climate, Miranda returns home, and Dak is fired. Jobless, the two now face economic ruination. Hal returns home gravely ill, and Miranda is torn between her new love and her old love of many years. A heartwarming love story for all those people seeking a relationship in mid life. Indirizzo: Las Vegas, NV, U.S.A.